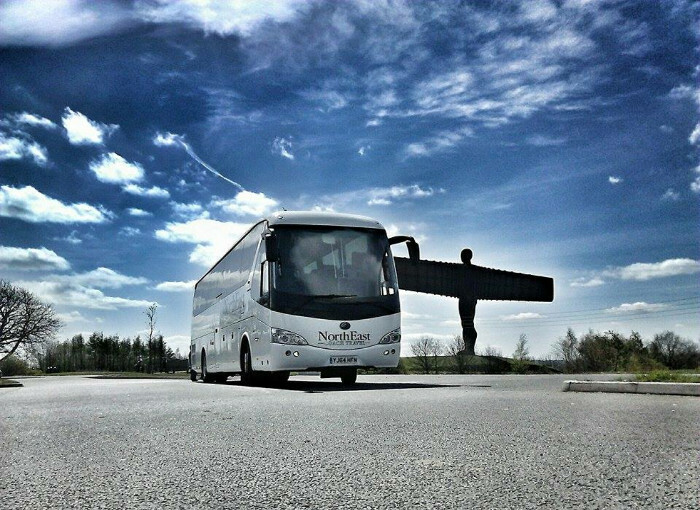 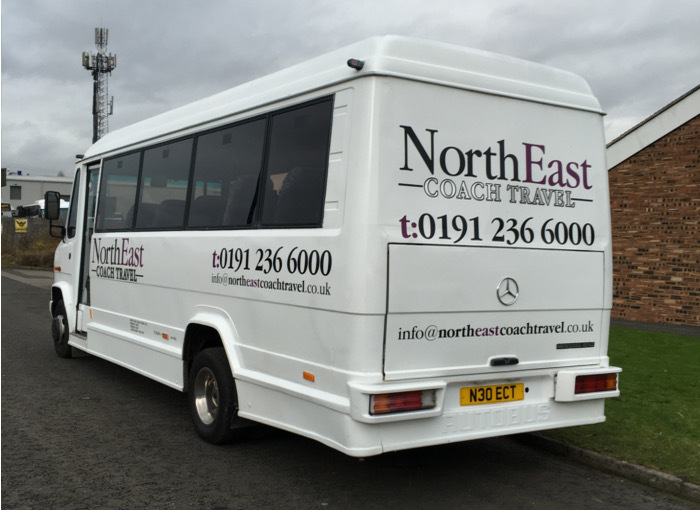 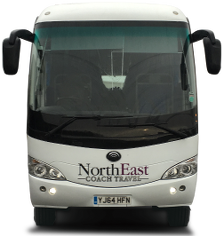 We are the North East's premier coach company with extensive experience delivering your transport needs. 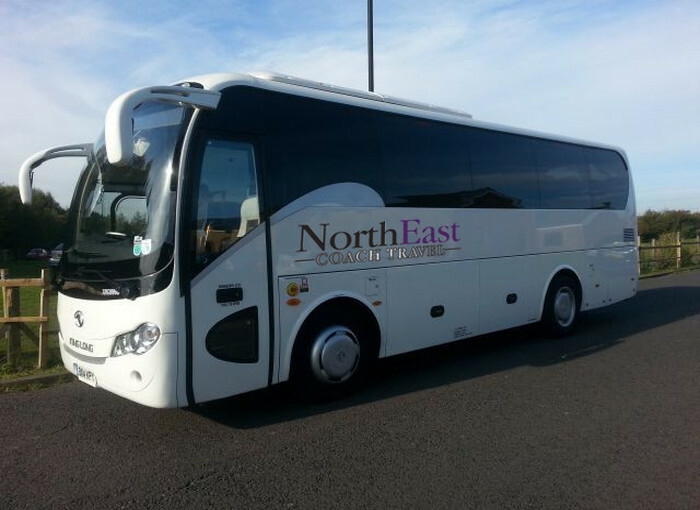 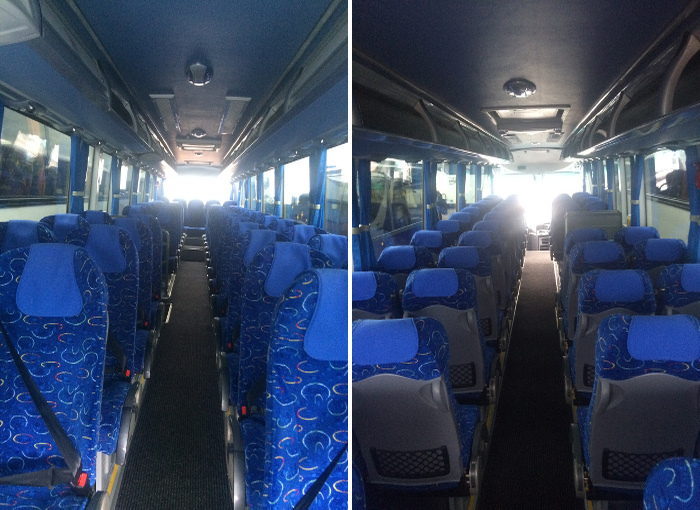 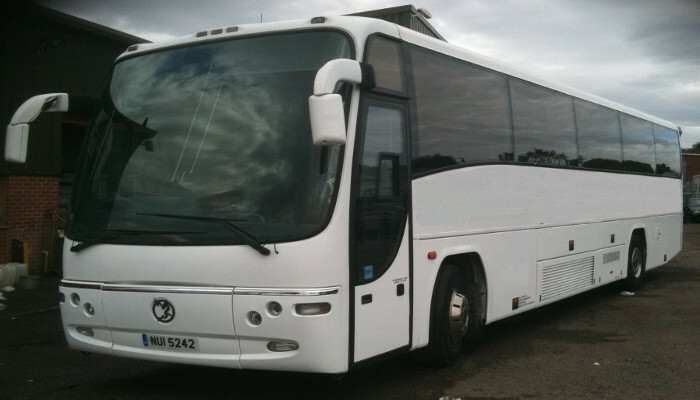 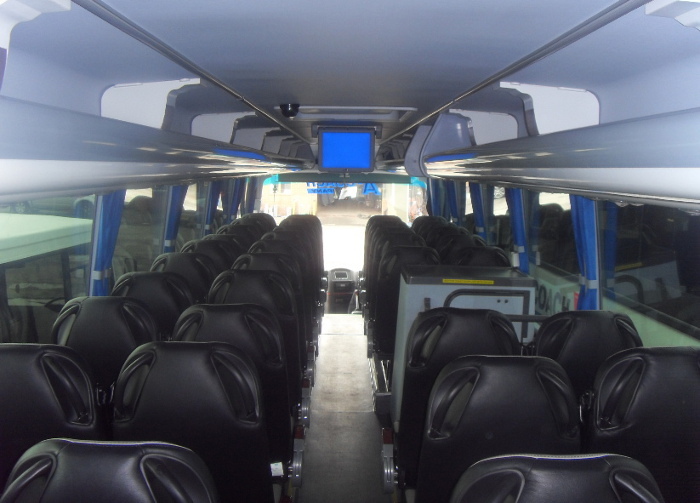 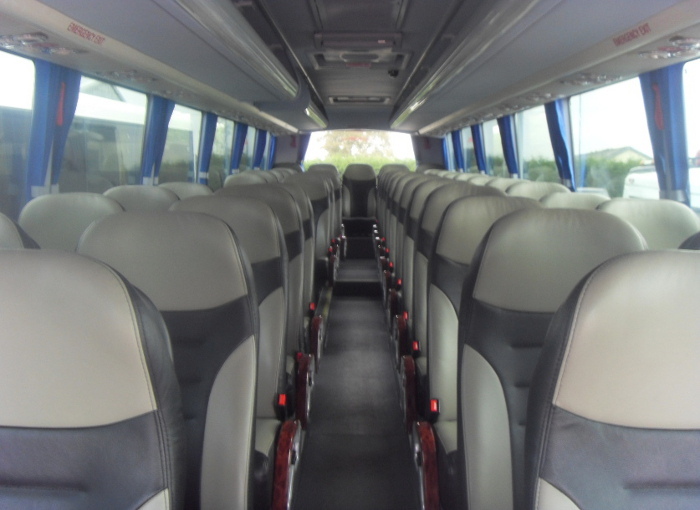 We have an extensive fleet of buses, minibuses and executive coaches, offering a wide range of services including coach hire, minibus hire, contract hire, corporate hire and private hire. 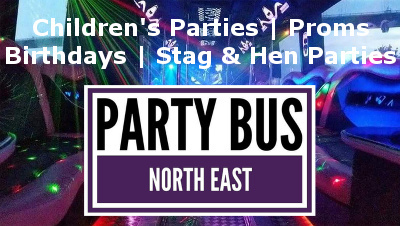 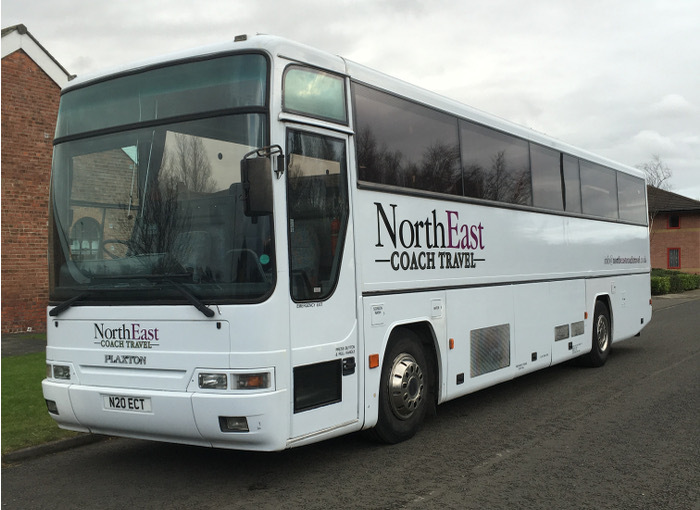 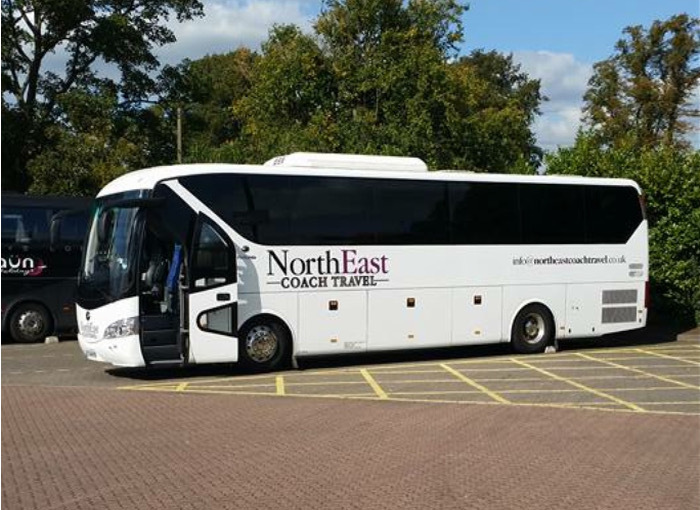 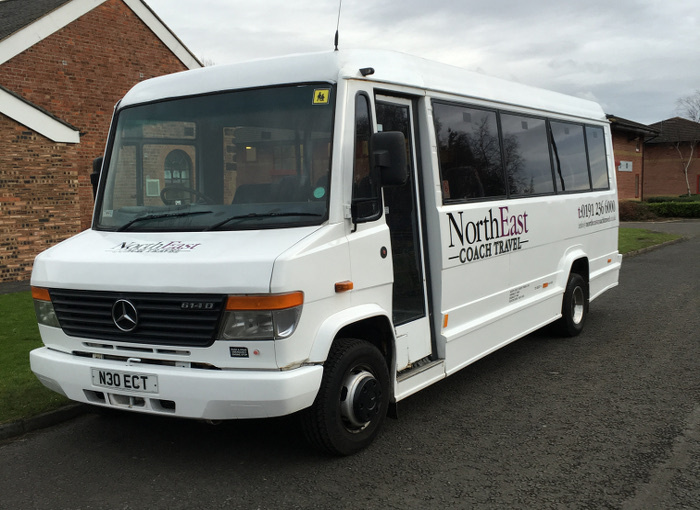 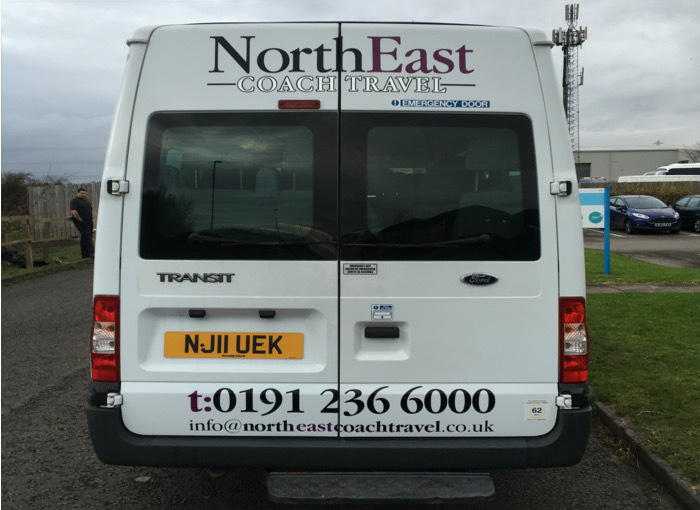 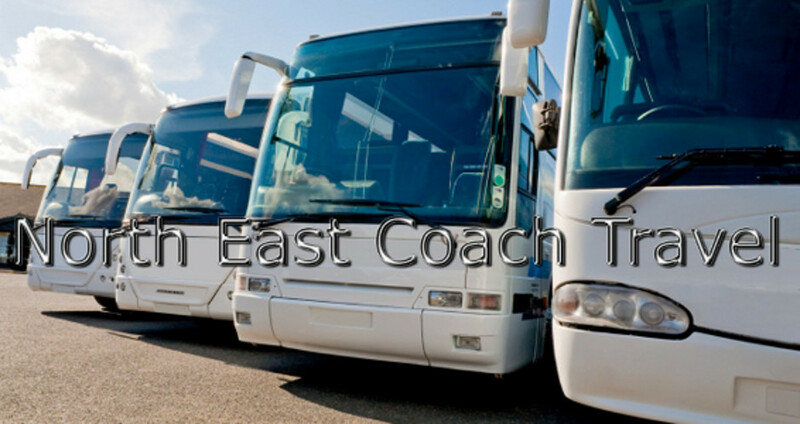 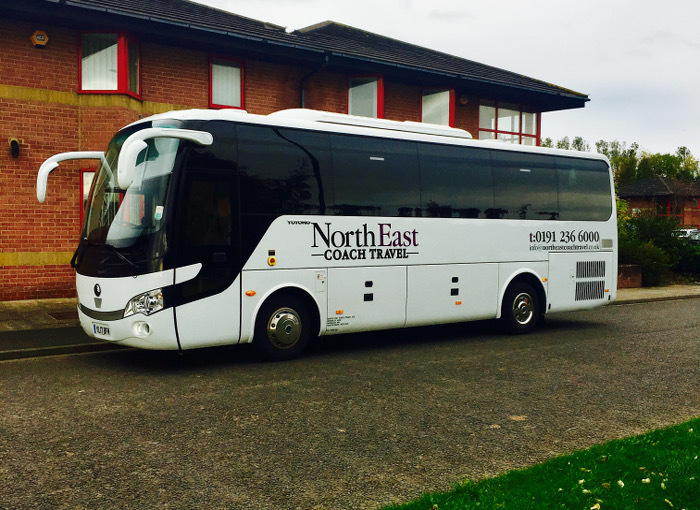 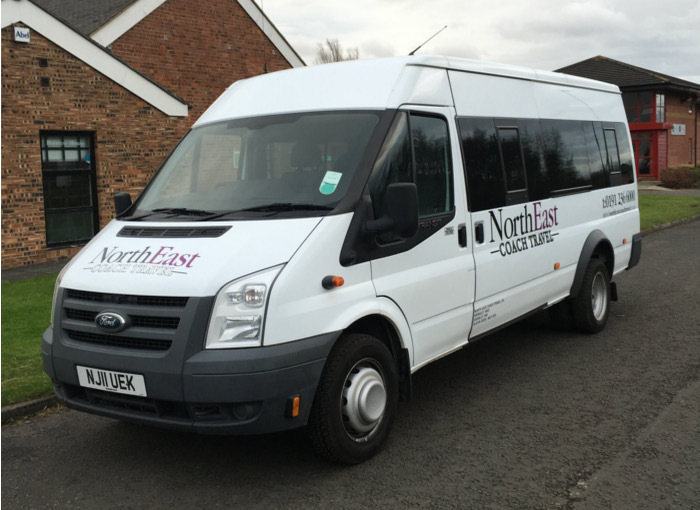 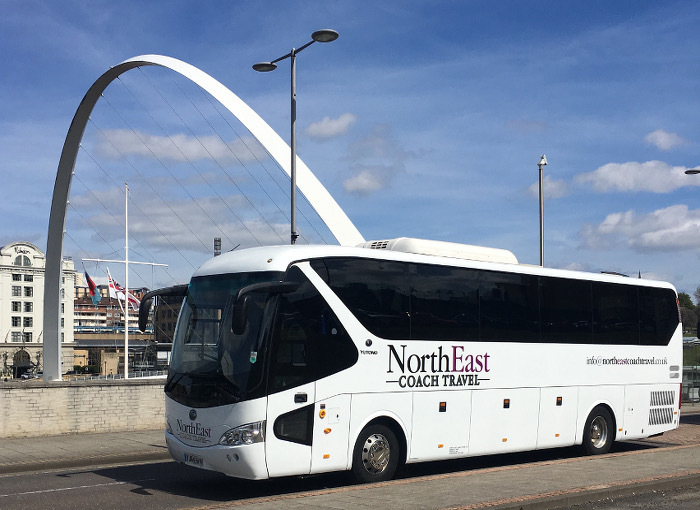 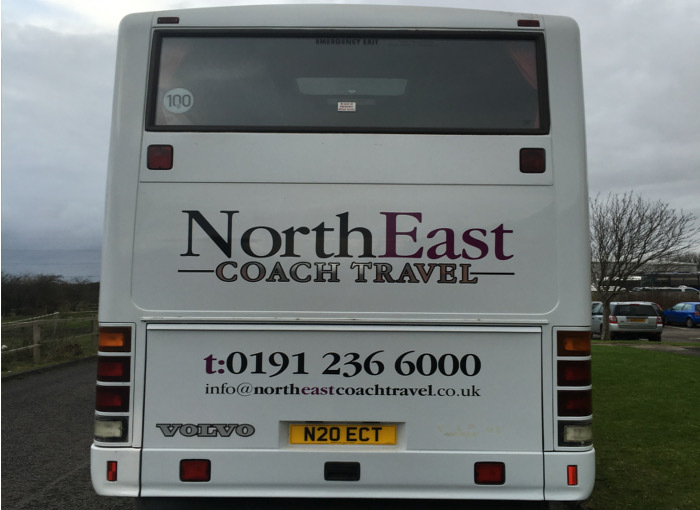 North East Coach Travel not only provides coach and minibus hire throughout the UK but also through Europe to private and corporate clients, schools, colleges, charities and government departments.